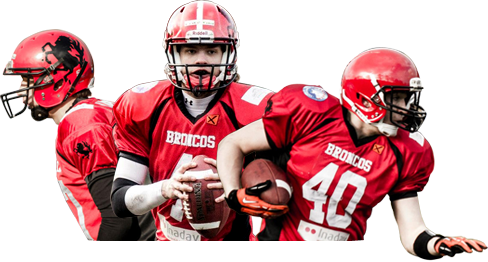 After a well attended and good organized general members meating, the broncos decided for new plans that will be launched in 2012. For the winter we agreed on practicing indoors and outdoors as long as we can. We will practice on MONDAY outdoors, and on WEDNESDAY indoors! Make sure you’ll be attending because next season is right around the corner. If you haven’t been at the general meeting, the minutes have been spread around by email. For compliments, questions or suggestions please contact somebody from the board at practice! Hope to see you all on monday!